Today, Gamevil released a trailer for their upcoming IOS title, Plants War! Dryad Forest is under attack! 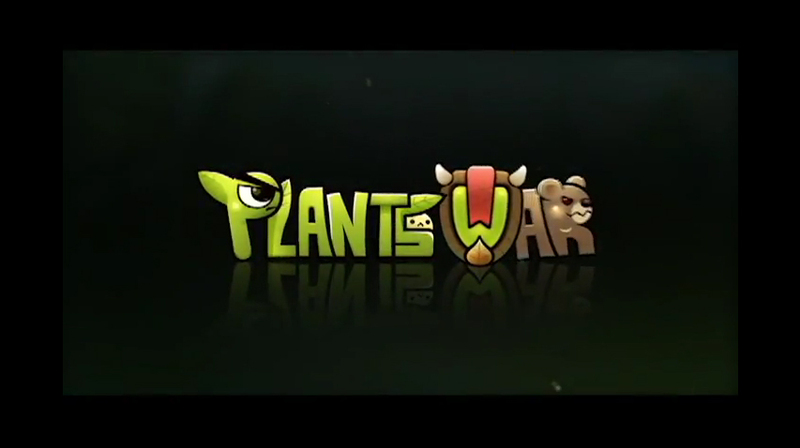 Help Plant Champion Leafy defend against the invading animal force.